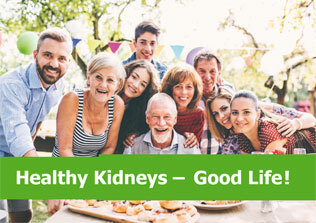 The ERA-EDTA Continuous Education and Professional Development (CEPD) Committee is a new body of the ERA-EDTA, in charge of prioritising themes of fundamental relevance for preparing nephrologists to the challenges of the new technologies and precision medicine and update nephrologists in major areas of interest in the field. 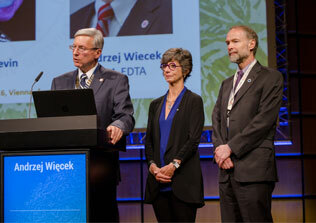 The CEPD Committee supervises the creation of educational courses which are held the day before the first official day of the ERA-EDTA annual Congress. 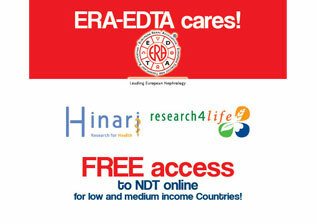 ERA-EDTA Full member (for more information please click here). 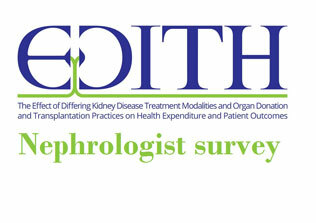 active in the field of education/teaching aspects of nephrology. Candidates must also fill in their Disclosure of Interest (DoI) using the special online form. 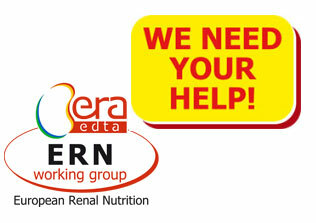 All information about this position is available in the “ERA-EDTA Educational Programme” section of the ERA-EDTA website. For any request, please write to cepd@era-edta.org.